Moving house doesn’t need to be as stressful as you think it might be. 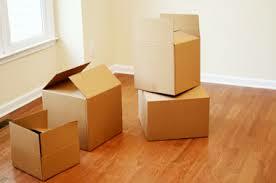 Why not get one of the reliable removals Wigan residents have been using for over ten years? Because we know that moving house can feel like a lot of hassle, we make sure you can relax while we’re taking care of things for you. This means you get a fully insured service delivered by a trained, experienced, and fully CRB-checked and vetted team. All of whom have passed a stringent personal interviewing process in order to be chosen to join our team. 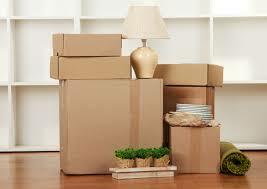 Becoming the removalists Wigan comes to first is something we’re committed to achieving. Your move doesn’t have to be stressful at all. In fact, there’s more we can do to help you – including fully insured builders services, and other chores like house cleaning, which are often included in the things you’ll need to do to satisfy your contract. Get everything you need from us at the same time, and we’ll be pleased to offer you money off your final bill! The easy way to make your appointment is to pick up your phone and dial 019 4256 2008. Though of course, you can also fill in our booking form or use our chat facility to send us the details of the move you have planned. You’ll find one of our knowledgeable support assistants here ready to help you 24 hours a day, 7 days a week. Request your quote or make your booking at any time. Your move can take place whenever it’s best for you. We don’t charge you extra for a weekend or Bank Holiday if that’s what you need. It’s one of the reasons why these are the home removals Wigan puts ahead of the crowd!